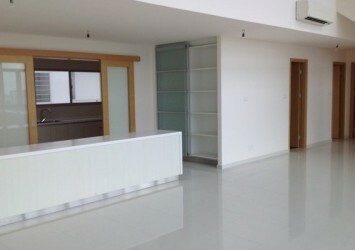 Lexington apartment for sale on high floor, with 97 sqm of area, contains 3 bedrooms, 2 bathrooms, living room, kitchen and dining room. 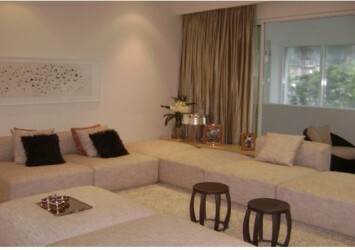 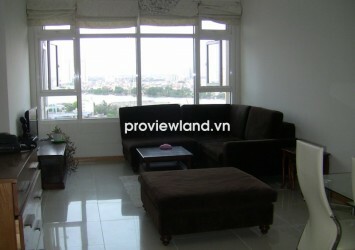 All the rooms in this apartment has equipped with luxury and convenient furniture. 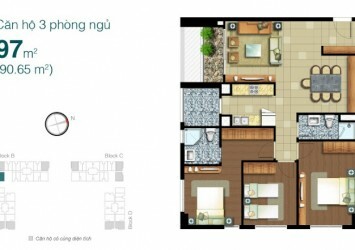 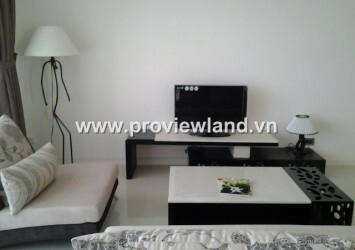 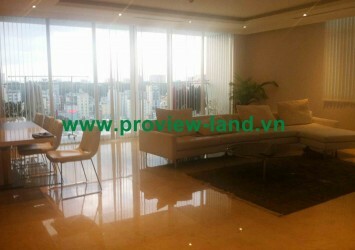 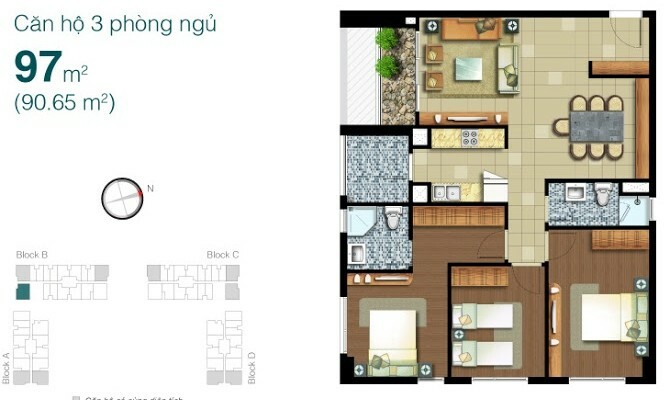 Apartment for sale in District 2 at Lexington Residence, located in front of Mai Chi Tho Avenue, An Phu Ward, District 2, owns a prime location when easily to move to another central districts of HCMC.